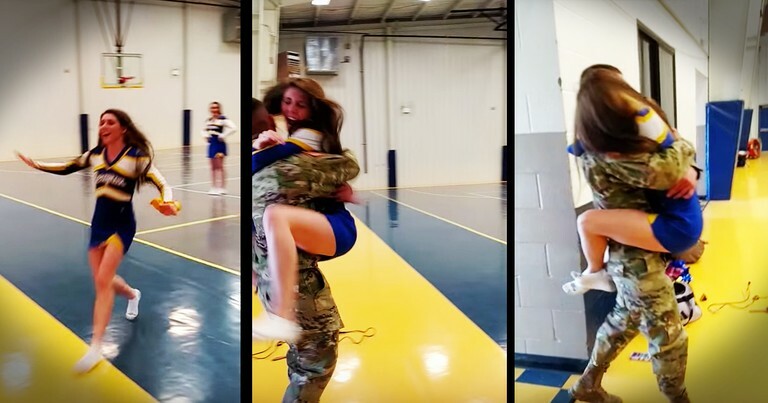 Amanda Williams was at cheerleading practice when her military big brother walked in to surprise her. 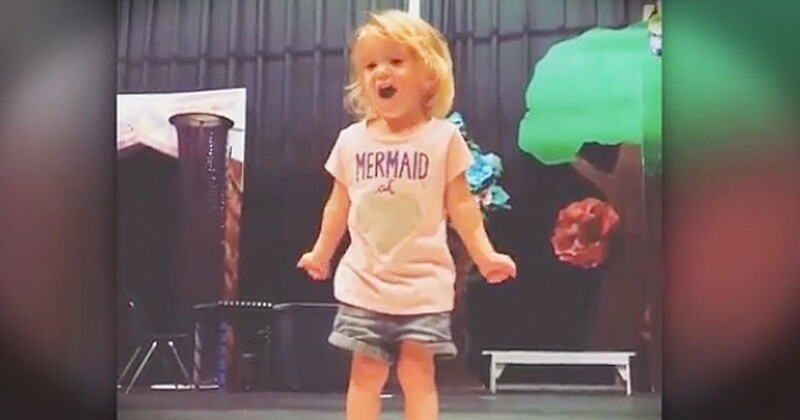 Seeing her joy and their tears of joy melted my heart. What a beautiful homecoming surprise. God bless this loving family!